Drake has finally met the creator of the viral In My Feelings dance challenge. Social media personality and comedian Shoker, who created The Shiggy Show on Instagram, coined the now-iconic set of moves to Drake's latest single last month and the pair were finally introduced at a party in Los Angeles on Tuesday. Drake took to Instagram to document the occasion and celebrate the track reaching number one in the official charts by sharing an image of the duo posing for the camera at a club. "Met the legend on the night we went number one," the Nice For What rapper wrote alongside the snap, with emojis of a green tick, praying hands and celebrating hands, acknowledging the funnyman's help in the track's success. Shoker, who boasts 1.5 million followers, reposted the same picture to his social media page, adding: "Life Is Amazing It Is What It Should Be. @champagnepapi #DoTheShiggy" alongside an emoji of a star and praying hands. The pair also posted a series of videos of the catch-up to their Instagram Stories, in which Drake can be heard exclaiming: "Oh my goodness. Man got me a number 1 record today. Oh my god!". 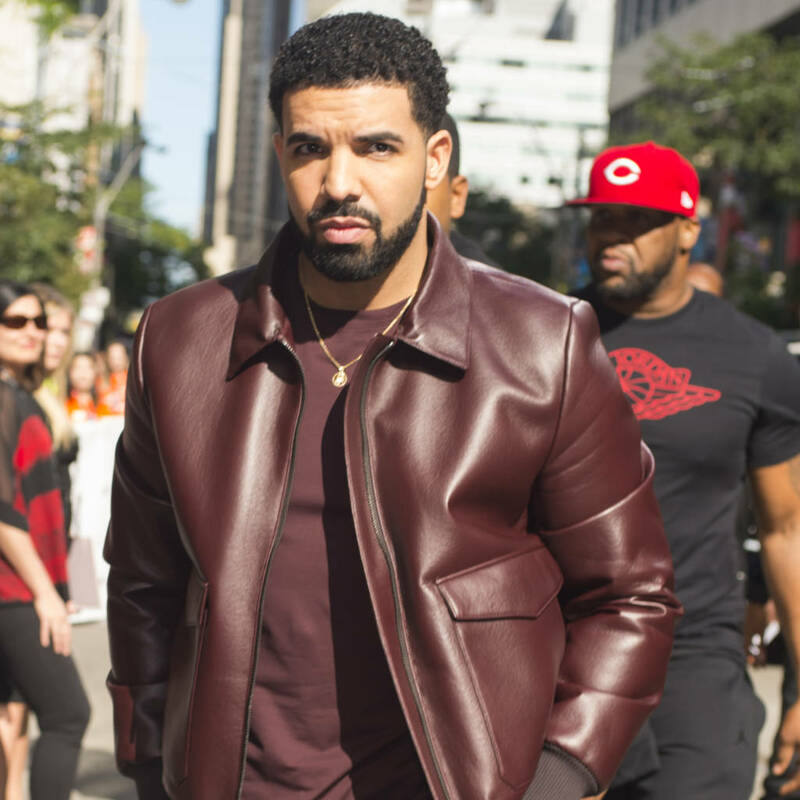 In another, Shoker joked that Drake owed him a cheque for his help in pushing the track to the top. Over half a million clips of people attempting the #InMyFeelingsChallenge have been posted on Instagram since Shoker shared a video of himself dancing in street – or "doing the shiggy" – to the Scorpion album track on 29 June. It has garnered the attention of numerous celebrities including Millie Bobby Brown, Kevin Hart and Ciara, but perhaps the most epic of recreations came from Will Smith, who scaled the famous Chain Bridge in Budapest, Hungary, to take part in the challenge. "Last day in Budapest. I woke up #InMyFeelings. I'ma Keep It (100 emoji)… I was TERRIFIED up there," the actor captioned the video, shot mostly on a drone. "That's why my dance moves is all STIFF! Haha #InMyFeelingsChallenge #DoTheShiggy (sic)."